Below is a little information about the awards and some links with more information, hopefully you will be able to find out which award you need to take for the area of work you would like to do. An indoor climbing award solely for teaching bottom roping on an indoor wall, bolt on qualifications are available for this award like the leading and abseil section. 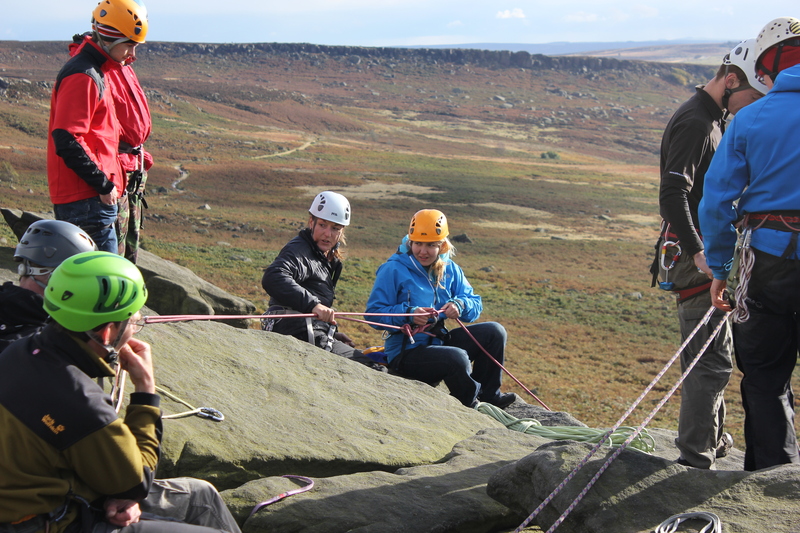 A climbing award for use on single pitch crags and for indoor climbing walls. A summer walking award which means you can lead a walking group in the British mountains in summer only conditions, the Mountain Leader winter award would be the next logical step. All awards are split into three sections, a training course, a consolidation period and an aseessment, the training courses range from two to five days as do the assessments. Consolidation period is recommended as a minimum of six months for all of the awards although sometimes it may take much longer than this to complete. 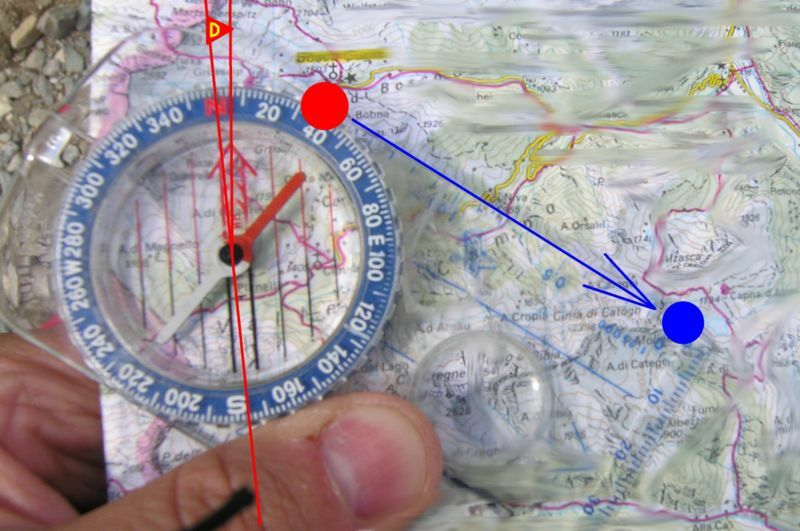 The consolidation period is possibly the most improtant section of the award as during the training course candidates will often see new ideas and learn different techniques, often you will need time to practice and evaluate these before assessment. There is currently no time limit on the validity of the training course but would recommend no more than a year without taking a refresher course or booking your assessment. Often people may book on the courses with no intention of taking the assessment but as a means of acquiring more information and generally bringing their personal skills up to a higher standard.